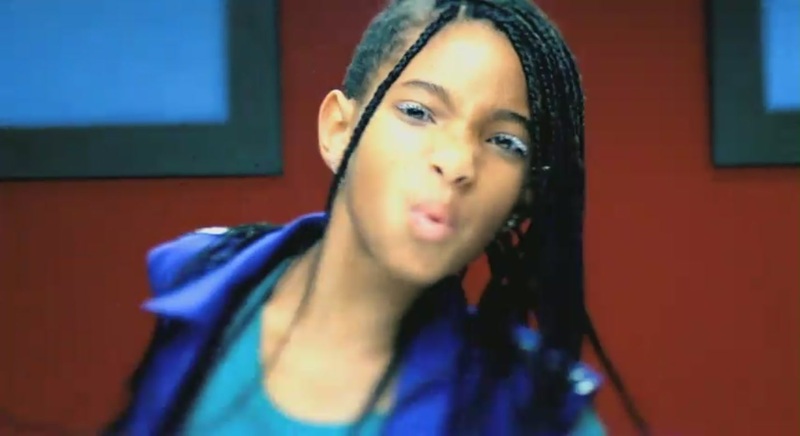 Whip My Hair [Music Video]. . HD Wallpaper and background images in the Willow Smith club tagged: willow smith whip my hair music video screencap screenshot 2010. This Willow Smith Screencap contains porträt, kopfbild, nahaufnahme, portrait, headshot, and kopfschuss.